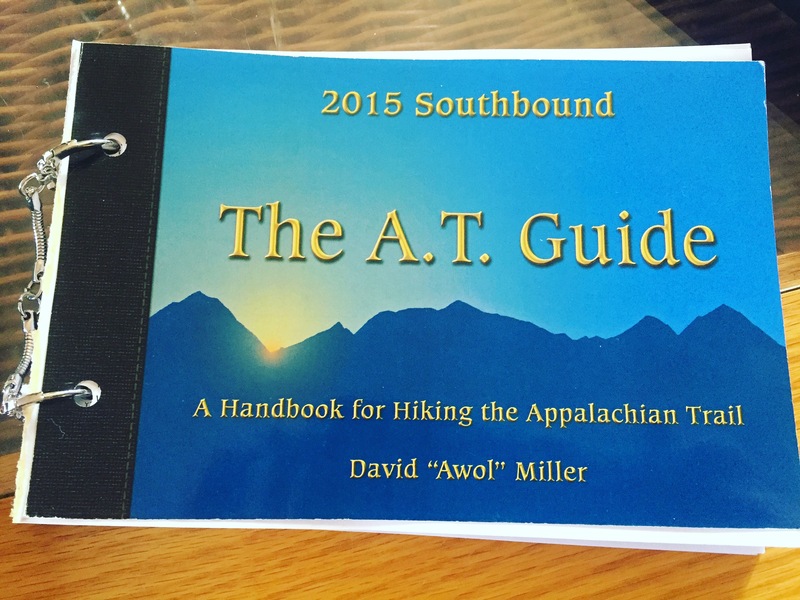 Preparing to hike the Appalachian Trail can be a daunting task. There are so many unknowns, so many questions, and so much to think about. Family gets left behind, jobs get left open and there’s all those bills to be paid. Not to mention the health insurance you don’t have. Yet among all these unknowns there is one thing that stands for sure; there comes a time in your life when you just know – it’s time to do the trail! Against all these unknowns, you get that strong sensation that it’s time to hit the trail and leave all that behind you. You’ll find away! Life will go on! Family will still be family when you return. And you will be happy knowing you’ve accomplished such a task after the long track. It’s hard to find that time. It’s hard to just turn away and ignore all of these unknowns – all of these questions – and it’s really hard to prepare. So what have I done to prepare? What are the questions I’ve begun to answer for myself? I will answer these questions and more in the next few blogs. Let’s begin. First and foremost, where do I start? Do I start in Maine? Do I start in Georgia? For me the answer was simple. 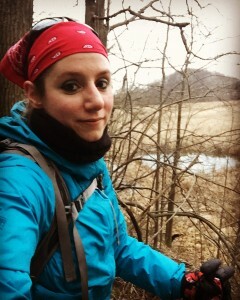 I was not capable of leaving to start the trail until sometime in July. That being said, starting in Georgia was out of the question. So my trail will start in Maine. 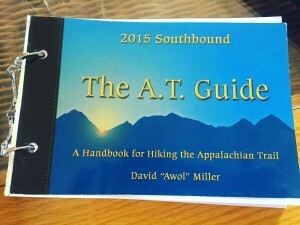 Sometime in July I will find my way to Katahdin and start the hardest part of the entire Appalachian Trail. So how do I plan to get there? 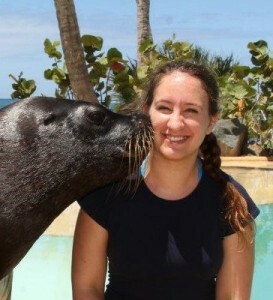 Allow me to introduce my bestest best friend, Jessica Skorich! As I was discussing my upcoming adventure, she began to express an interest in doing sections of the trail with us! Recognizing that she was very serious about partaking in our adventure, we sat down with the maps and the AT Southbounders Guidebook (AKA my bible), and figured out when she could logistical meet up with us, how long she would hike with us, and how she would get back to civilization. To start us of, Jess will be driving my trail mate, Karrit Tree (AKA Carrie. 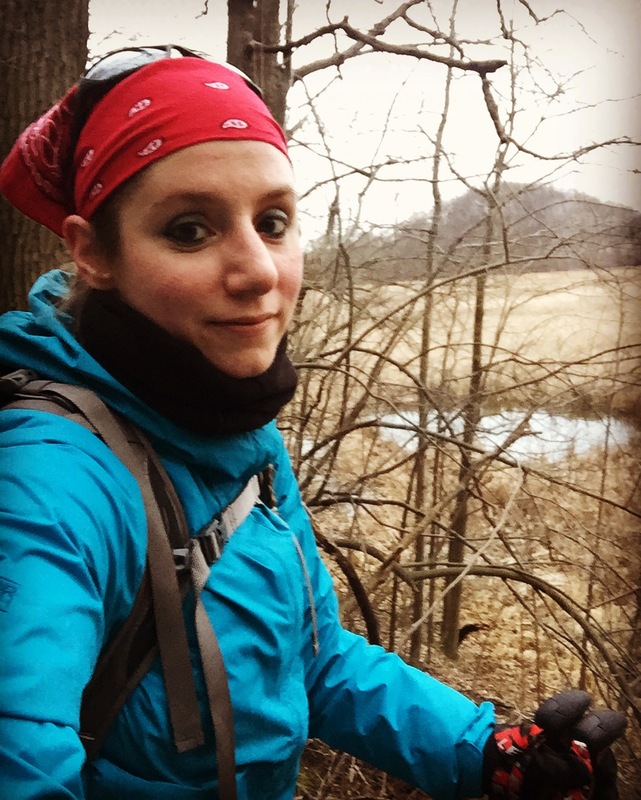 Yup, she picked her trailname – to discus in another post) and I to Katahdin. She plans on hiking up the 4,000 foot incline and spending our first night on the AT with us! How exciting! Then Karrit Tree and I will head on our way through the 100 mile Wilderness of Maine, and Jess will meet up with us again once we hit NH and the fantastic Whites I call home! Starting in Maine has it’s benefits, however it also has some cons. For example, we will be starting with the MOST difficult parts of the entire AT. The weather in NH can be treacherous, not to mention we will be starting day one with a 4,000 foot incline in roughly 5 miles. Then there’s the 100 mile wilderness to contend with. The risk for injury and mental exhaustion will be high. However, I am not too concerned – I grew up hiking the Whites, I know how it feels when your mental strength wanes, I know how to motivate both myself and others to continue on, and I have a life goal I am desperate to complete! We will go on and succeed! Once we get through the Whites and then Vermont, some of the hardest sections will be behind us and the remainder of the trip should be pretty easy going in comparison. Yet I do not want to underestimate the rest of the trip. Starting with the most exciting part of the trail, in Maine and New Hampshire, leaves me with one thought: what is there to look forward to at the end of the trail? Normally as a northbounder, you look forward to Mount Katahdin as a cherry on the top of your sunday. However starting at Mount Katahdin leaves me with Springer Mountain as my cherry – a little less colorful and a little shriveled in comparison. But let’s be honest – a sunday is a sunday, it will taste phenomenal regardless. The sweet flavor of accomplishment will great us at Springer Mountain as we complete our adventure sometime in January of next year. Oh, and did I mention? Jess plans on doing the last week of our trip with us as well! She, too, will taste that cherry! What better way to end a 6 month adventure in the woods, then with good friends and a long road trip after! And what about those benefits I spoke of with starting in the north? For one, there will be A LOT less traffic working our way south. Currently, according to the several different posts I’ve read, the numbers of thru-hikers starting in the south this year, working their way north, have DOUBLED! Typically, a few thousand people start the trail in Georgia, while only a few hundred start the trail in Maine each year. Don’t worry, we won’t be alone. Around the time we start in Maine, we should be crossing paths with the 25% of the northbound thru hikers destined to complete their track at Mount Katahdin. We may not get as much Trail Magic as the northbounders, but that will only make those moments that much more precious. We won’t have to fight for space at campsites and lean-to as severely as the northbounders will have to. But then again, we may be deailng with snow in the south when we get close to completing our trip. So this is where I began. There are many other questions to be answered – far too many to discuss in this post. Look for my future posts to learn more about my learning experiences, my answers I’ve found so far, and how I’ve planned my trip to this date. Dehydrating food, planning mail stops, sifting through the unlimited amounts of information on gear, and starting to hike my shakedown hikes! This and more to come! Till the next adventure – thanks for reading! If you have any questions about this blog, others, or how to plan your trip, please, leave me a comment and I’ll help the best that I can! GAME! The southbound clan is strong this year. See ya out there! LOL! Excellent! See you on the trail! SOBO beginning Father’s Day (June 19) this year! Excellent! We won’t be starting till July but maybe we’ll see you on the trail! Happy hiking! My younger (19) son and his best friend are preparing to go from Lee, Ma to Killington, VT starting May 1. Jealous and concerned at the same time. Getting close Jamie!! Hope the pre-hikes are going well. Thanks Mark! So far the hikes are going very well. Will be writing about that one soon!